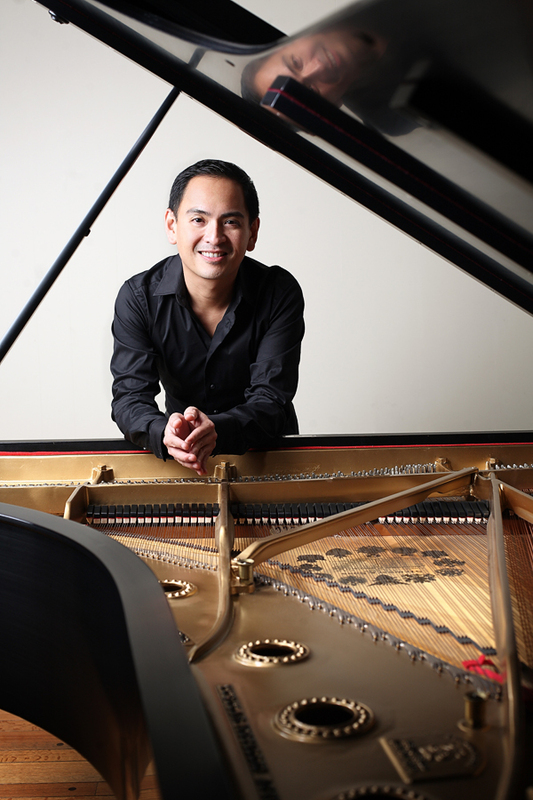 An Evening of M. Ravel’s Solo Piano Works April 23 @8 pm CST Tune in to hear Victor Santiago Asuncion play Le Tombeau de Couperin, Miroir, Gaspard de la nuit, Sonatine, and Jeux d’eau by Maurice Ravel. Kerry Frumkin, host; Mary Mazurek, producer. Here you can find the latest news, information about my concerts, and latest musical activities.